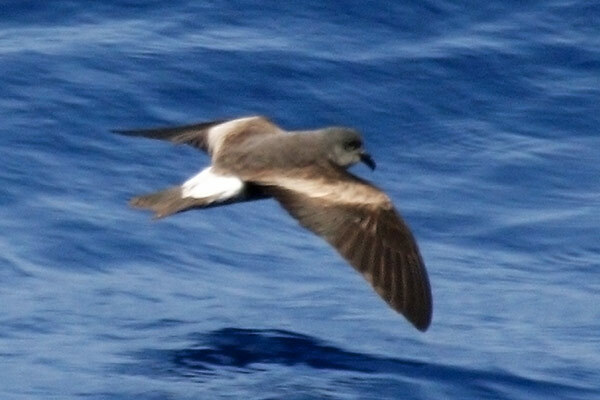 PETRELS AND OTHER TUBENOSES- Click on the photo for more images. 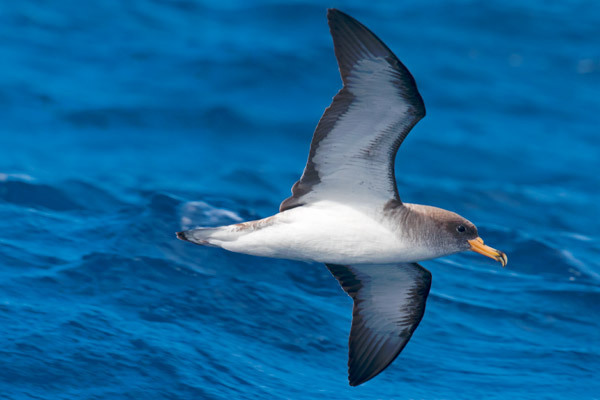 This group contains some of the most exciting and beautiful seabirds on the planet, unfortunately they are often highly pelagic and nocturnal at their breeding colonies. 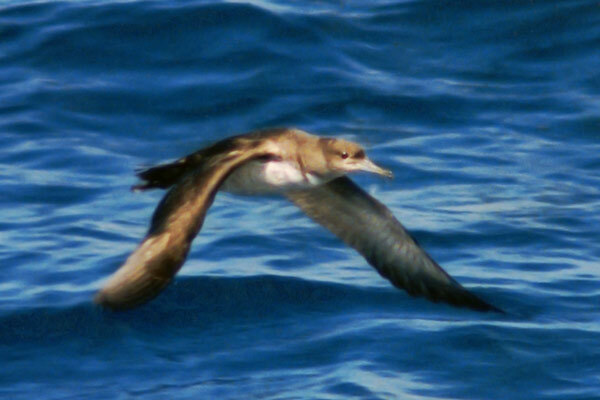 The Pterodromas, in particular, are the most accomplished fliers, and the sight of one (or more) arcing over a stormy ocean is well worth the discomforts involved. 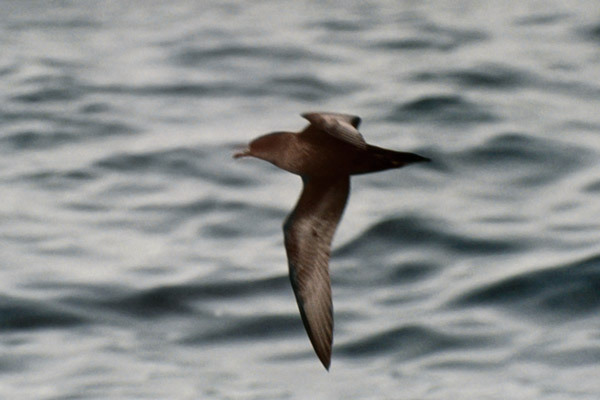 Very few follow, or even approach ships, so photography, or even observing them, is often challenging, but I'm quite pleased with some of the results. 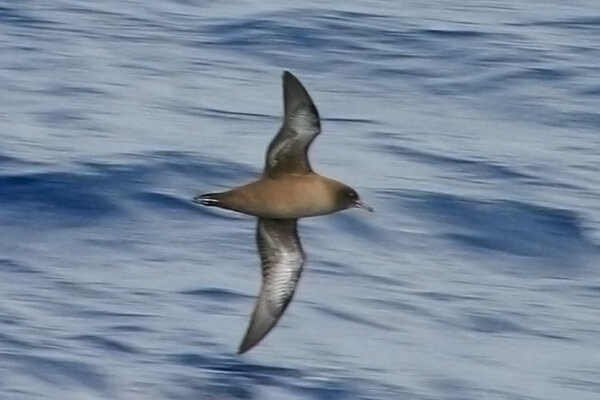 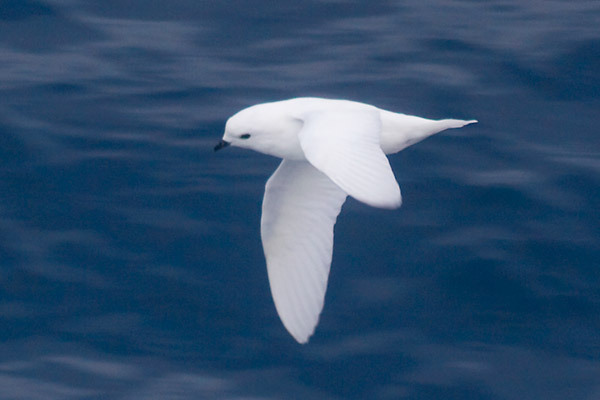 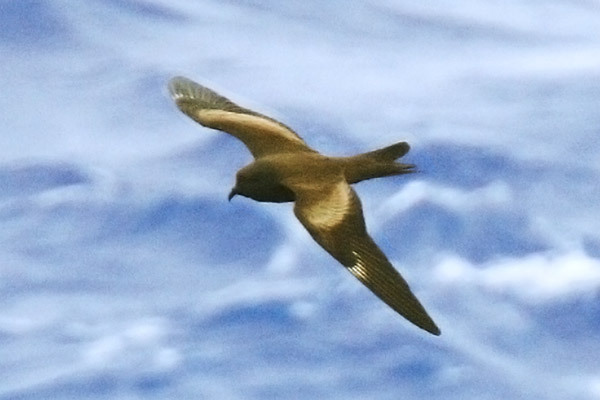 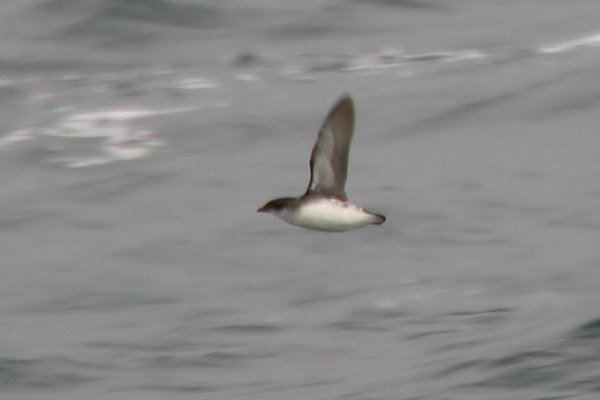 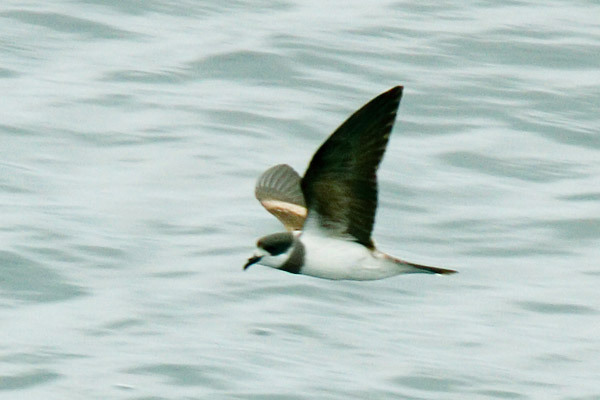 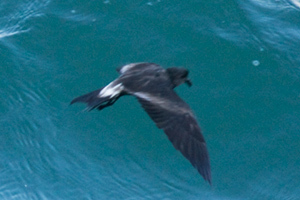 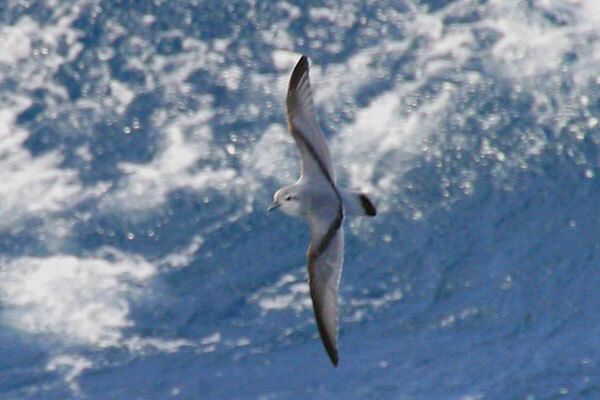 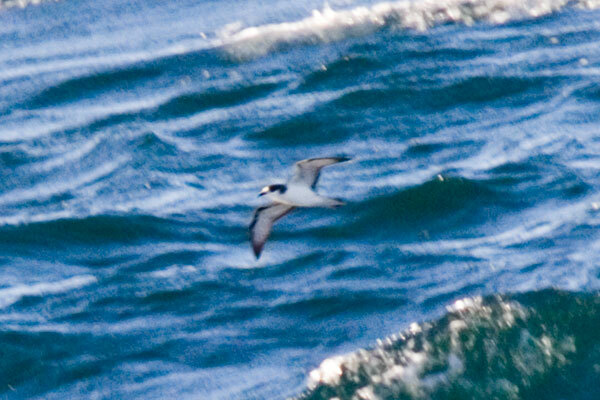 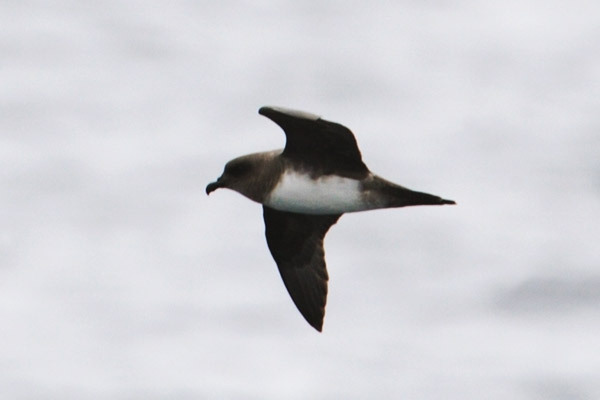 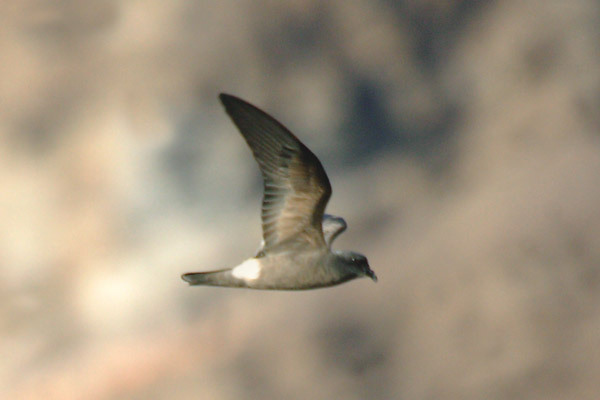 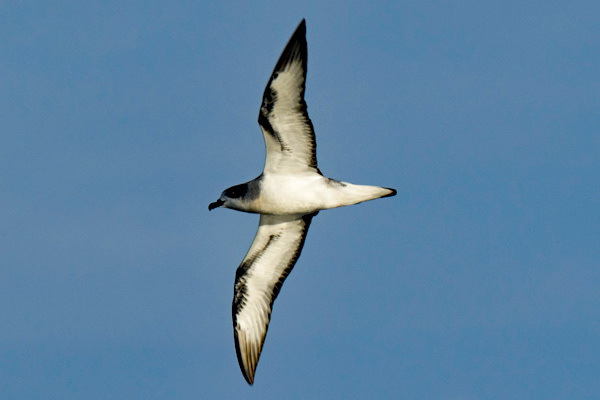 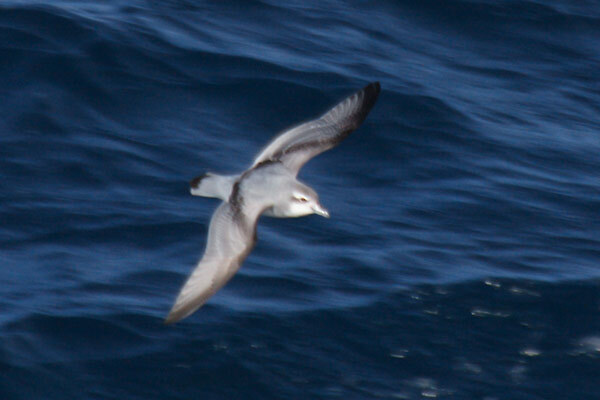 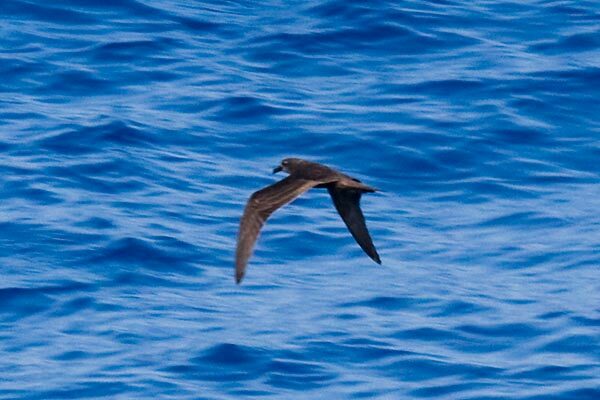 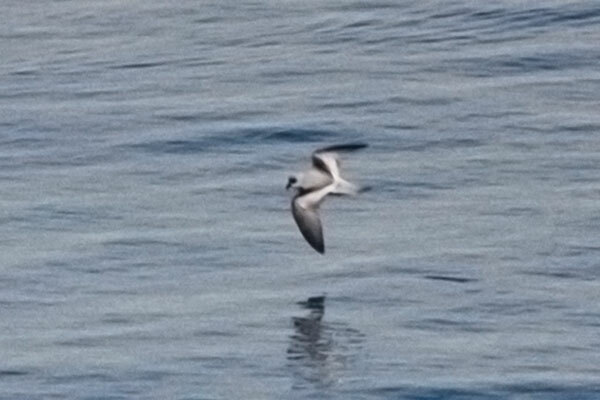 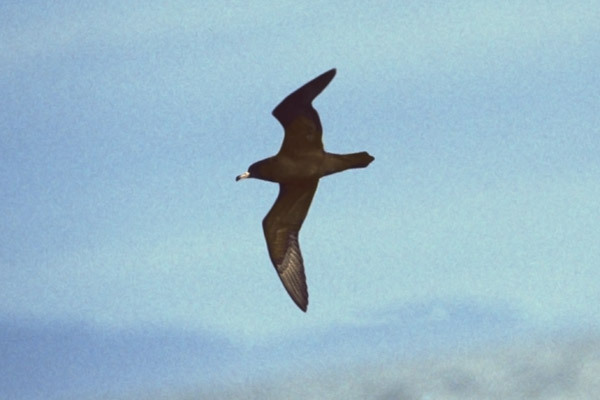 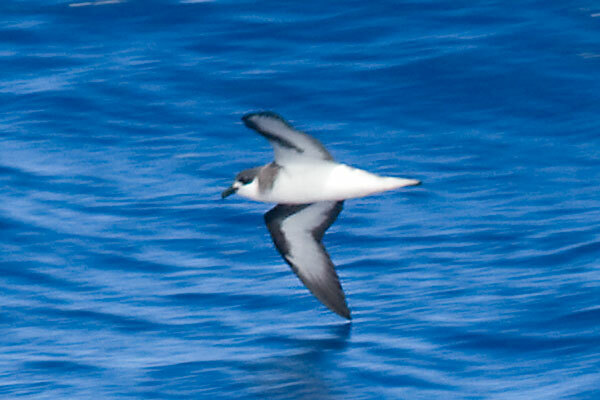 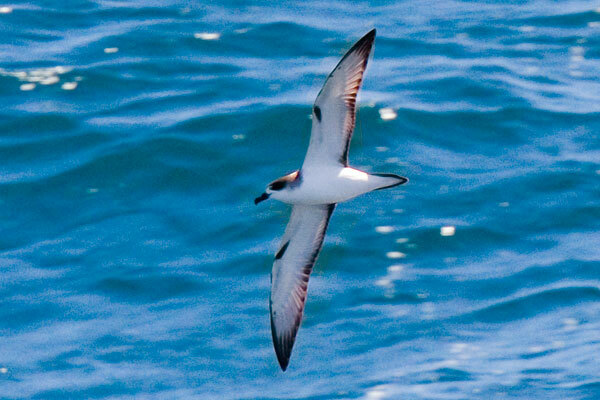 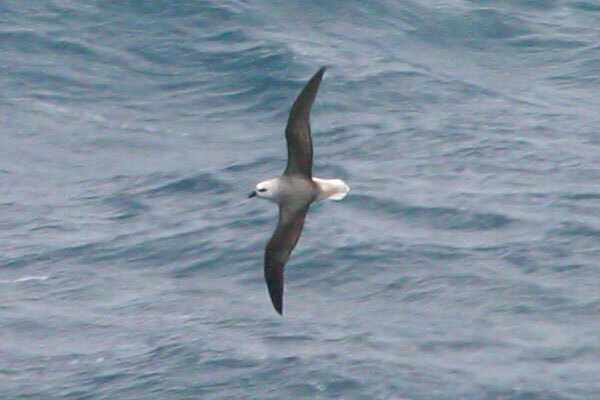 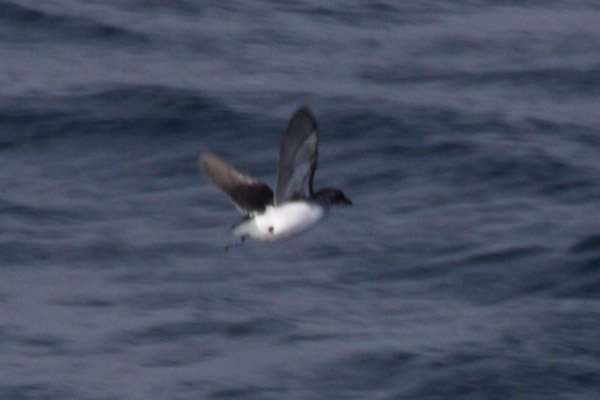 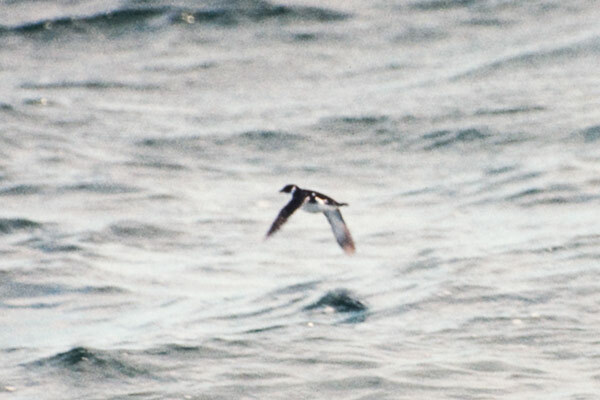 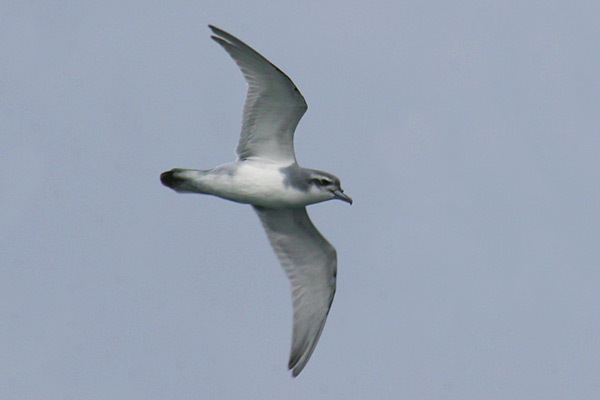 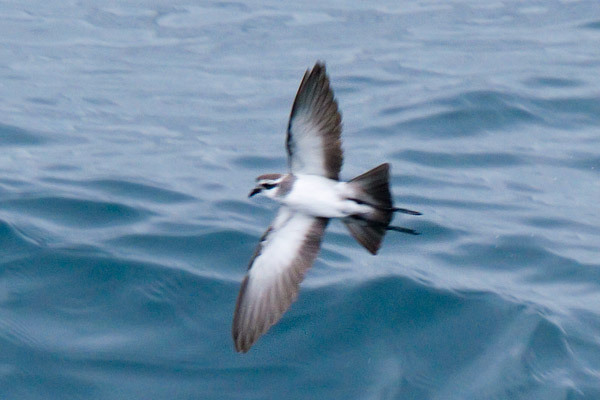 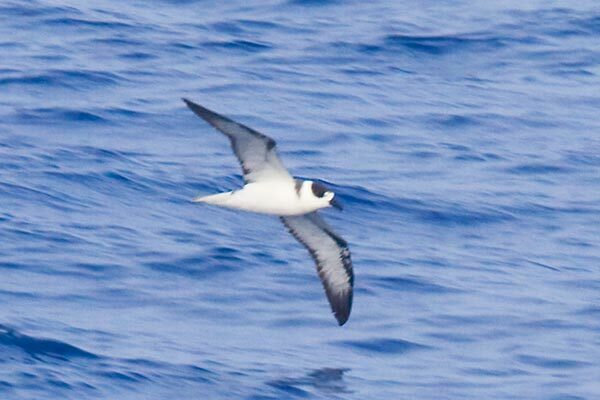 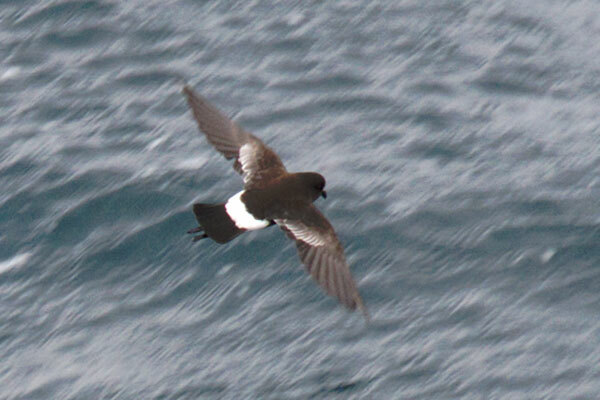 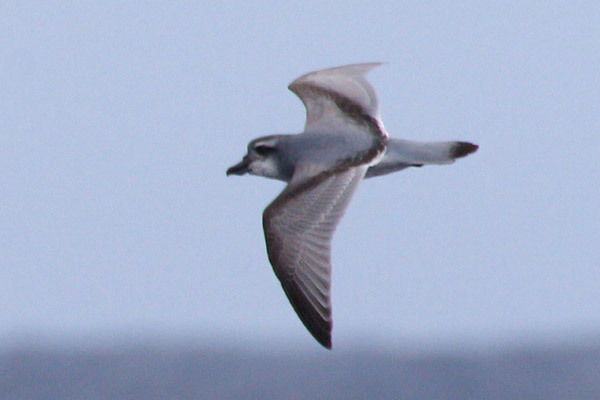 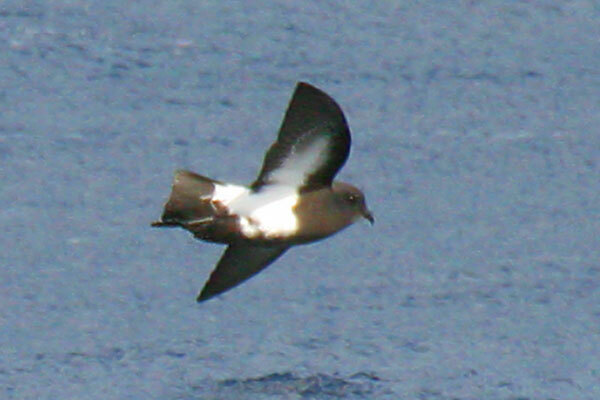 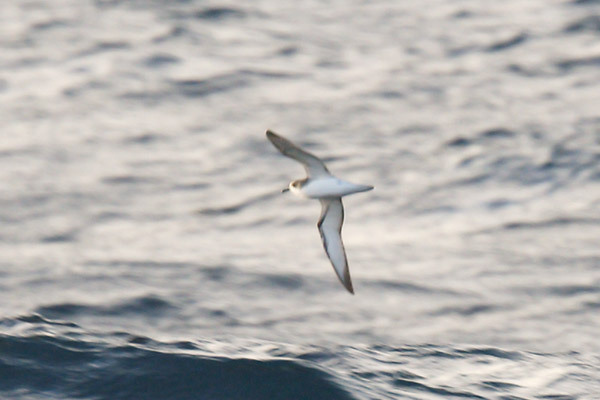 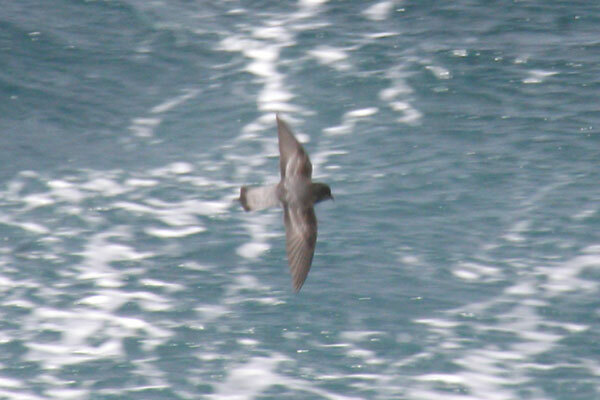 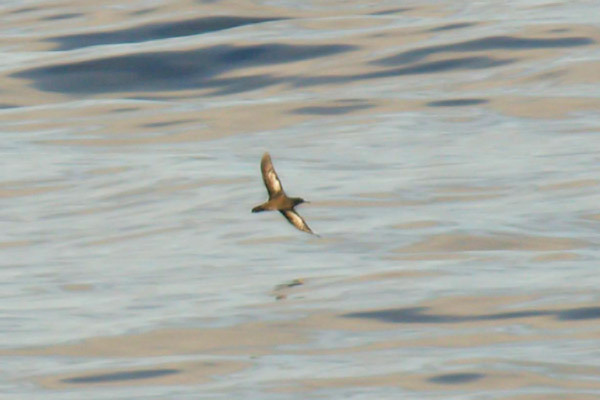 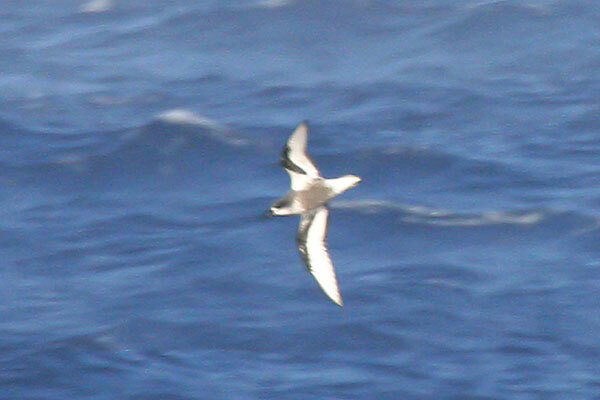 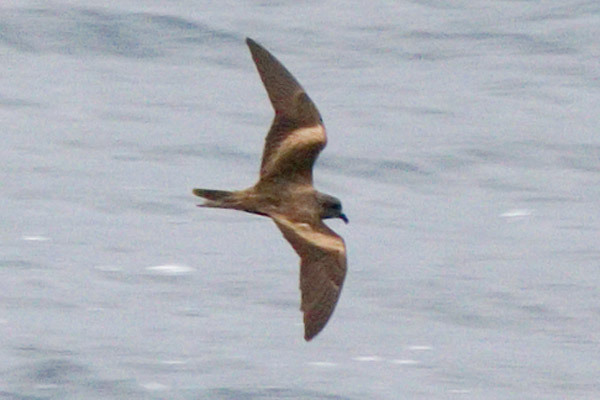 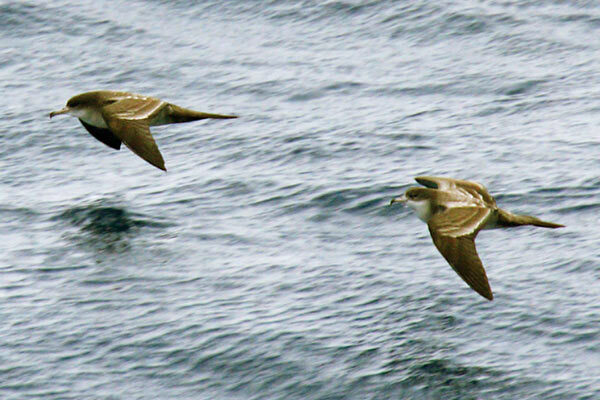 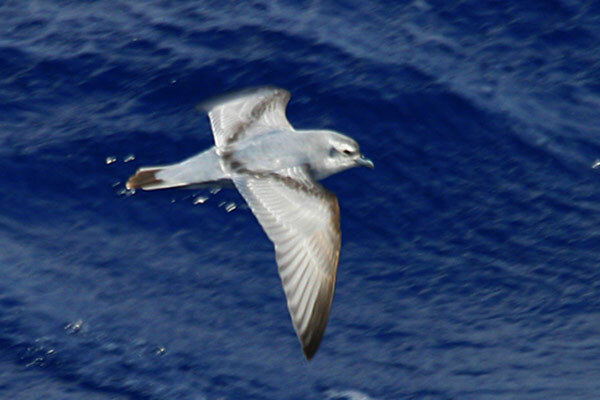 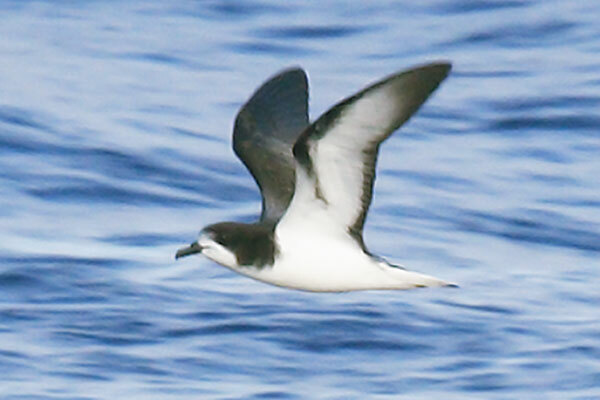 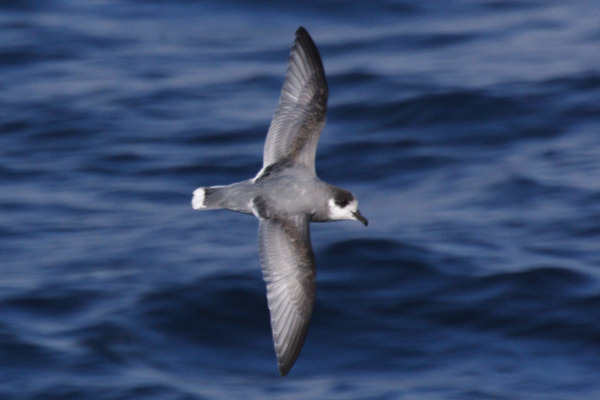 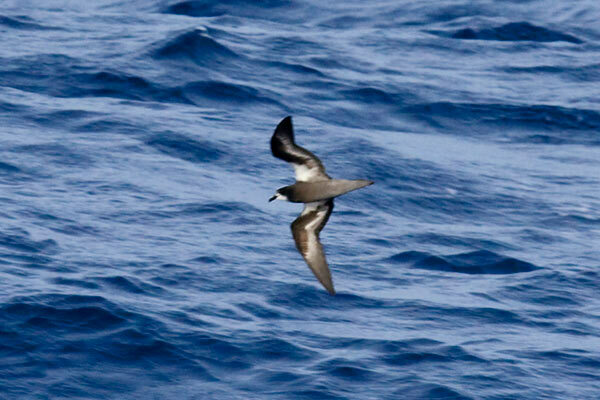 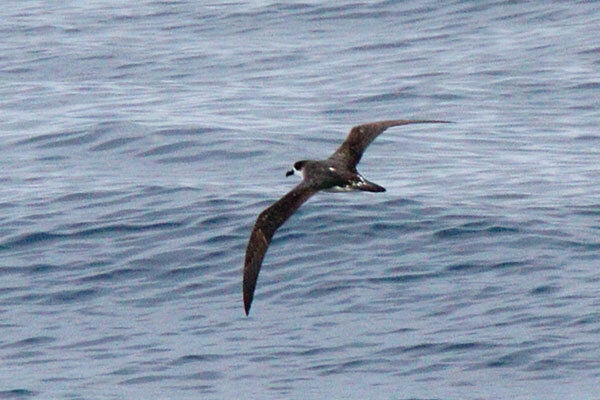 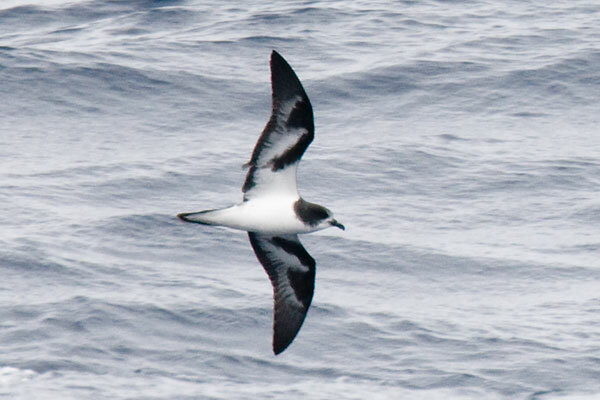 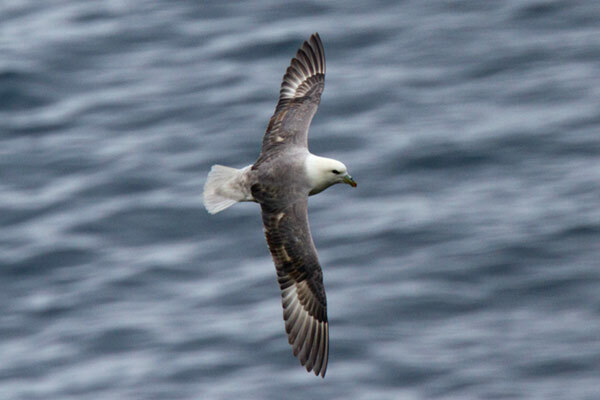 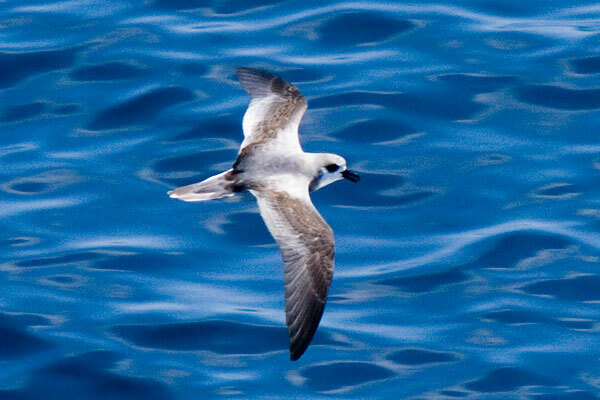 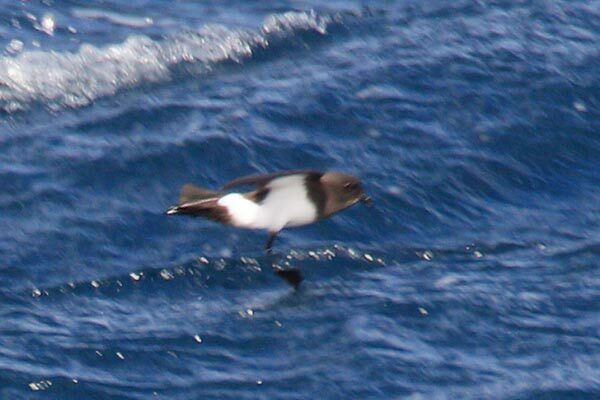 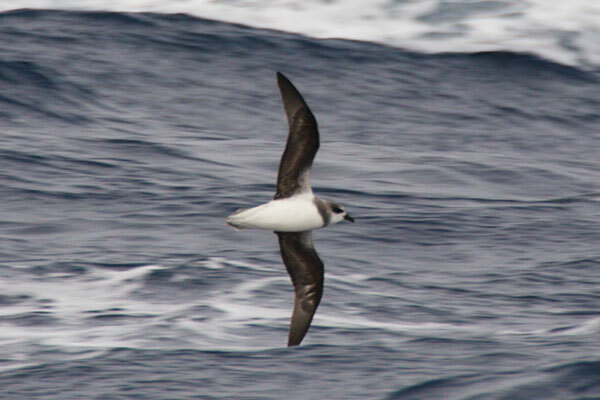 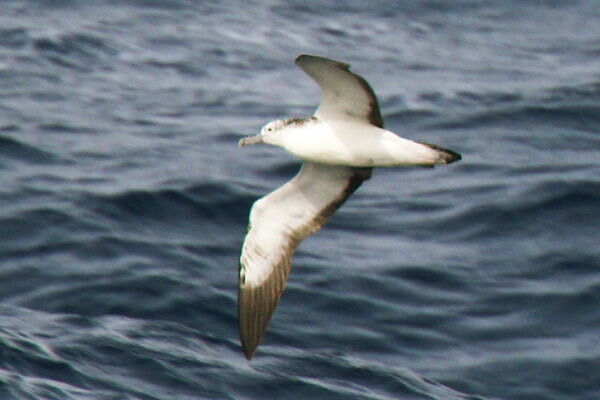 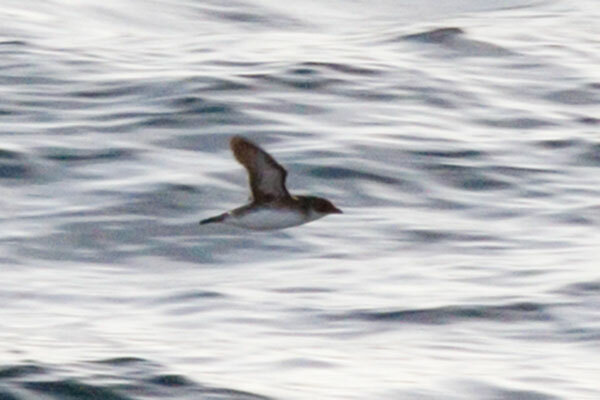 My most recent shots, of Barau's Petrel, were taken from the rear of our hotel, but I think I was lucky. 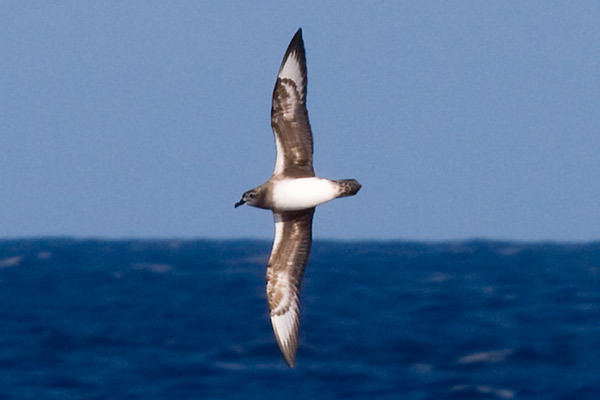 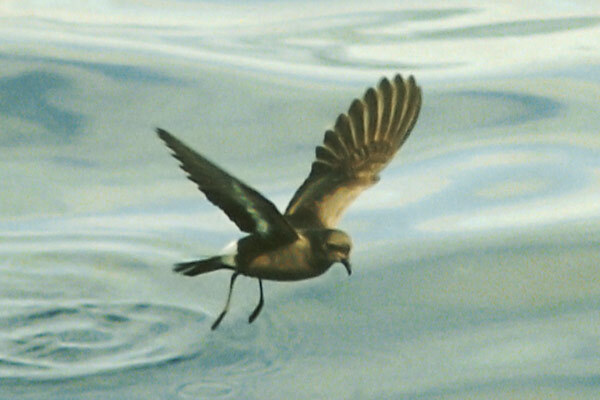 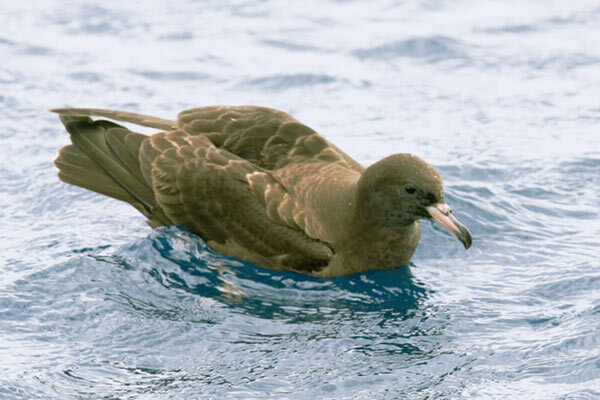 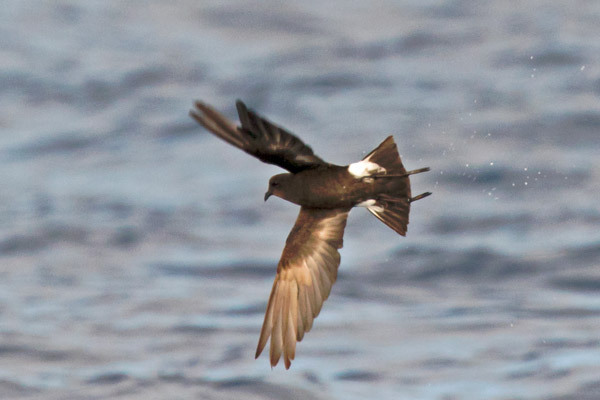 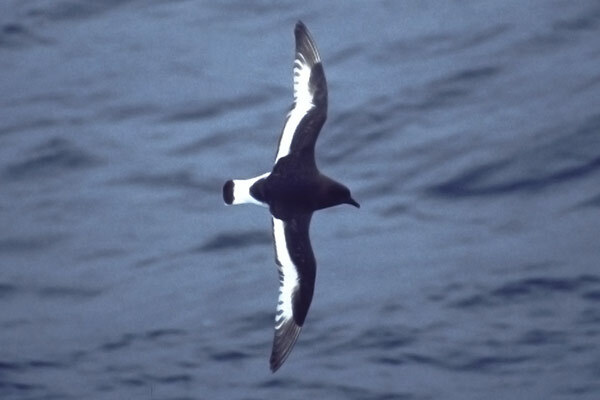 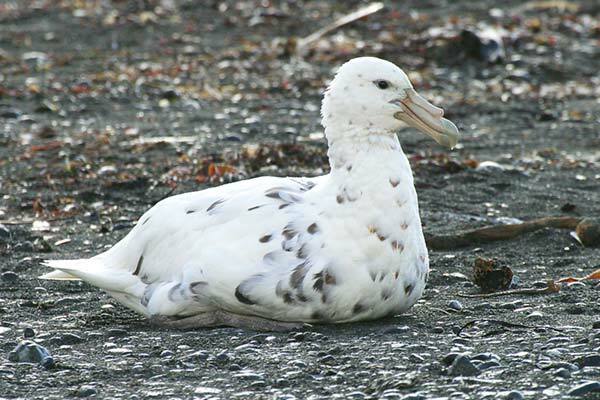 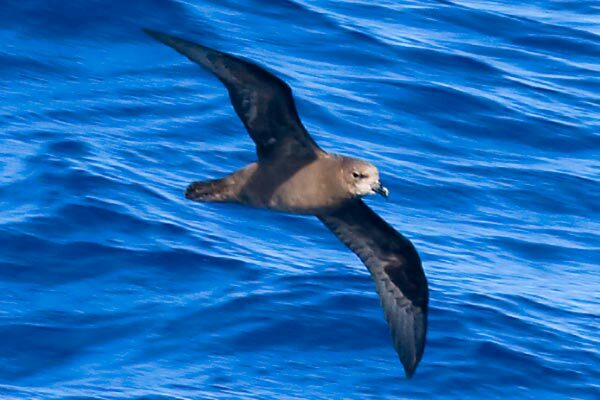 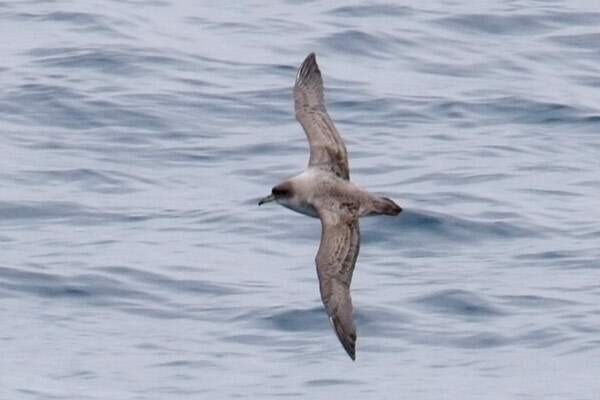 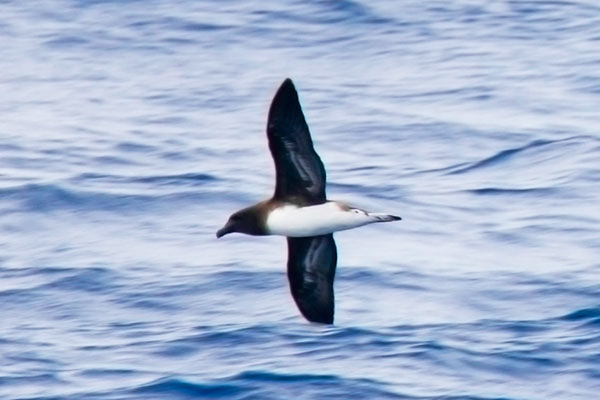 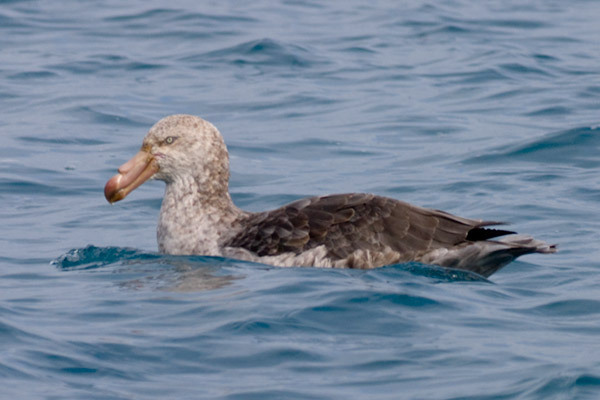 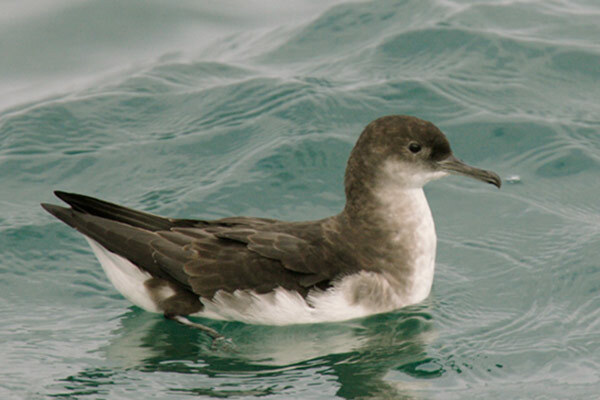 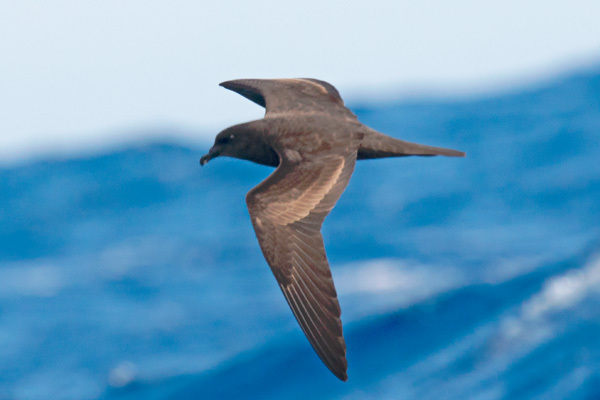 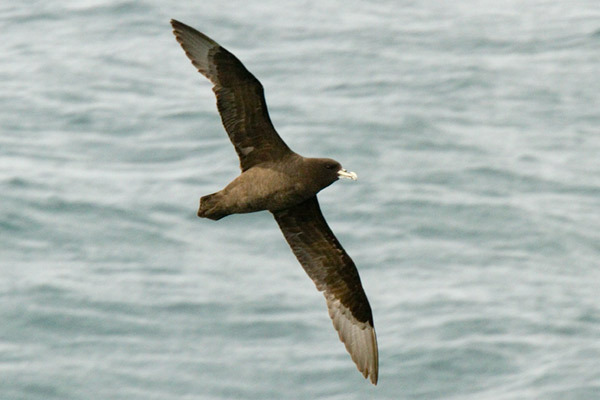 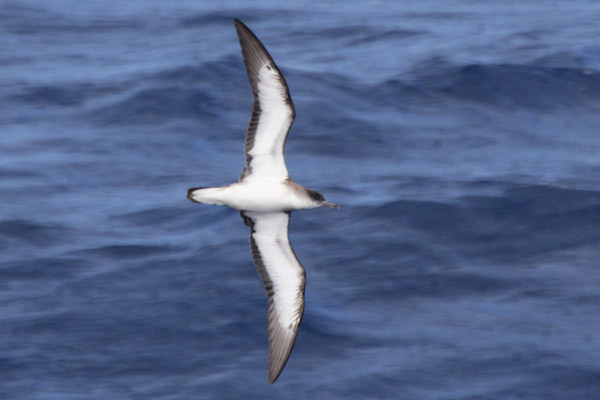 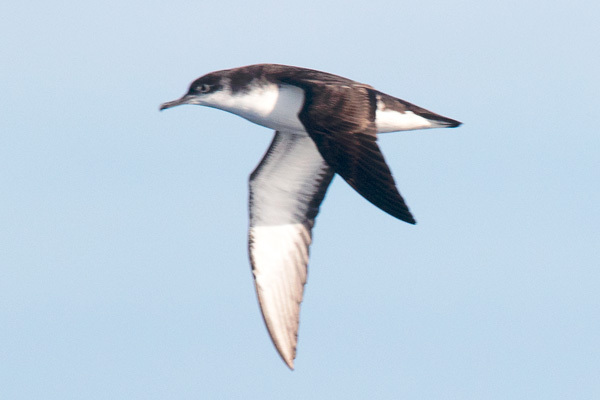 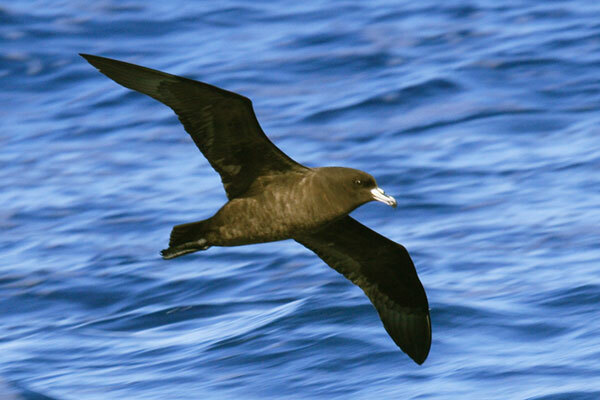 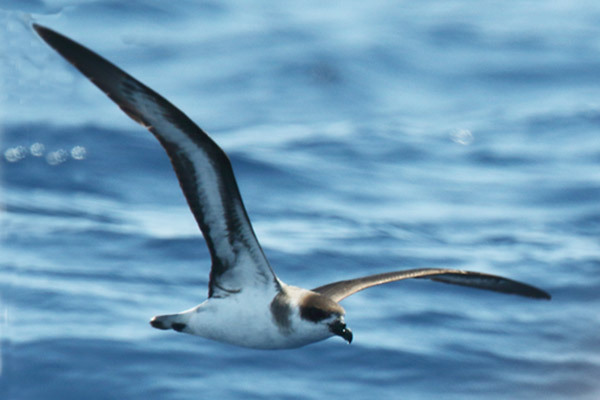 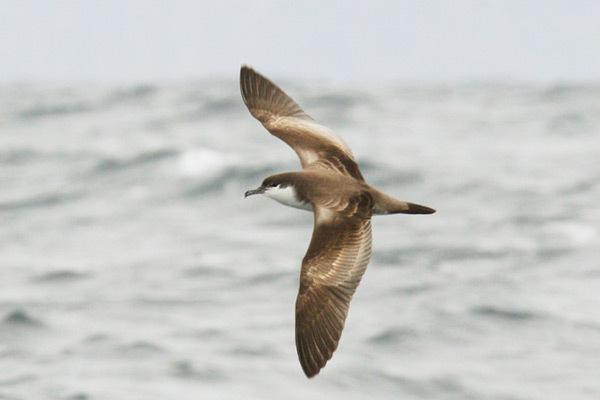 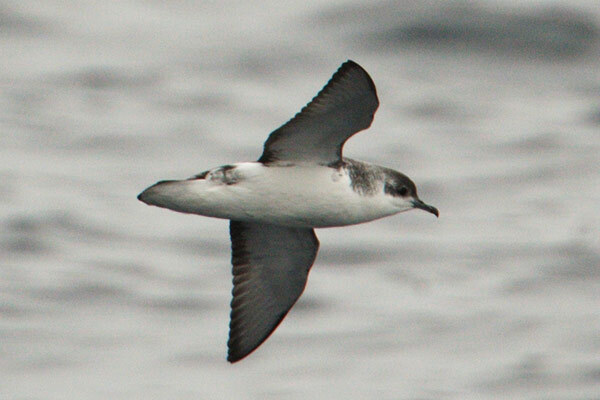 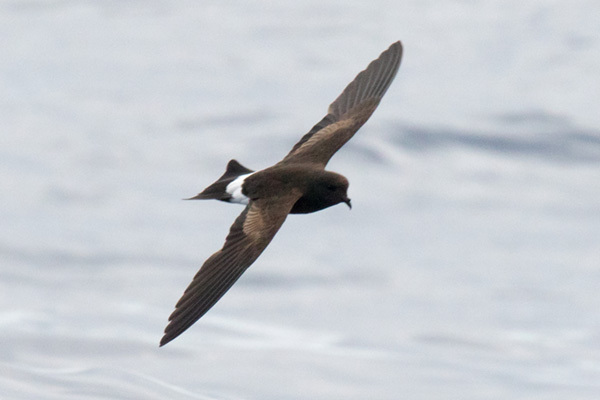 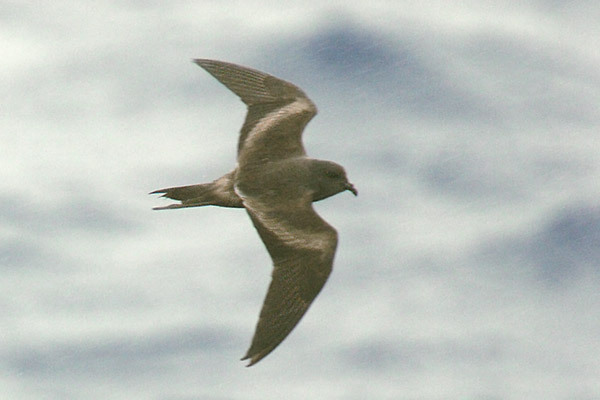 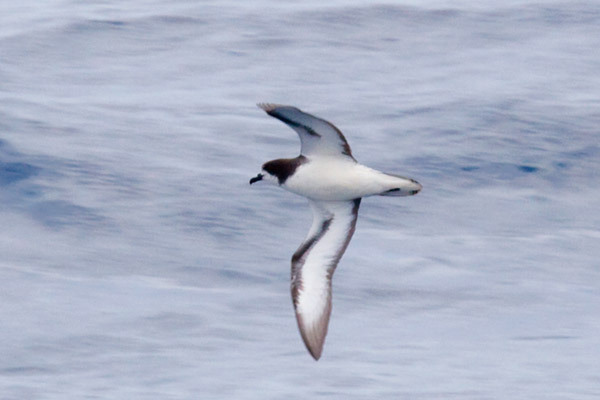 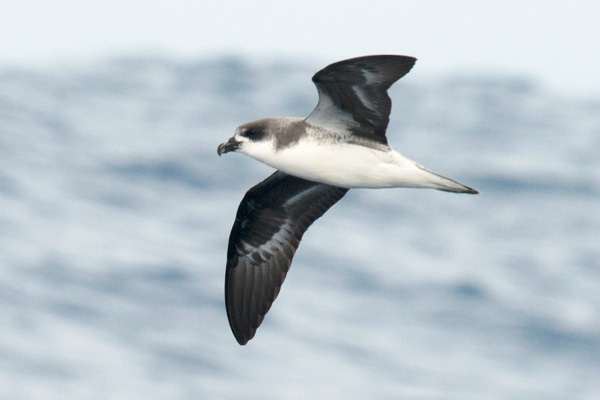 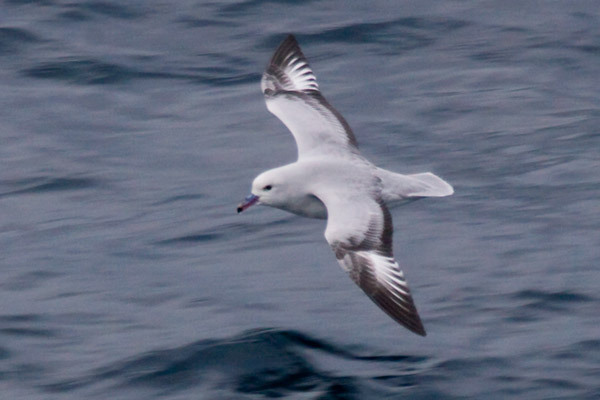 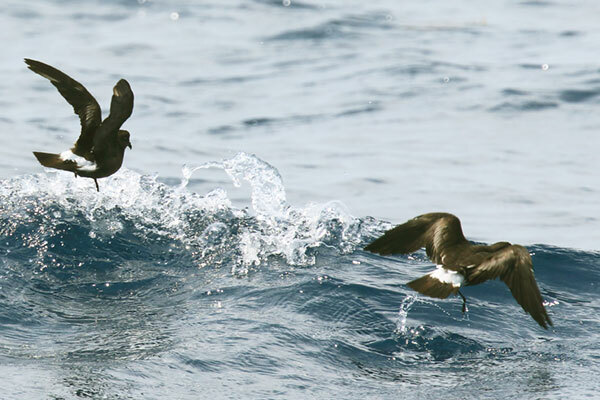 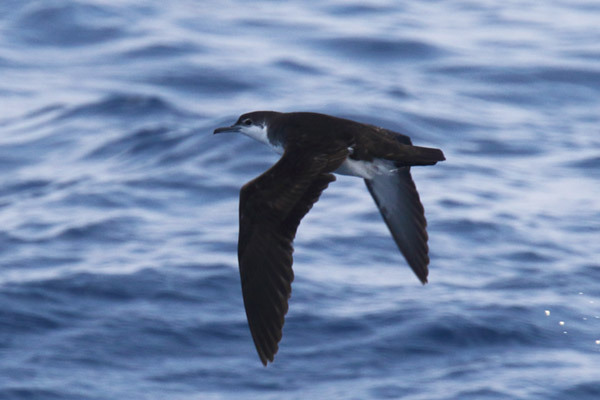 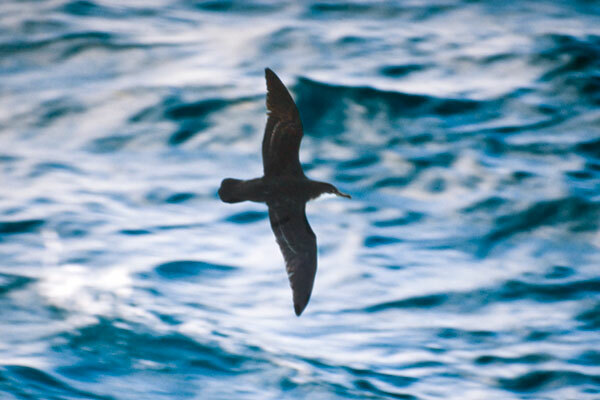 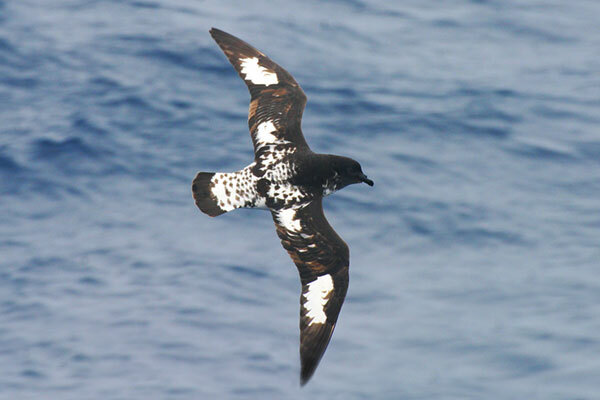 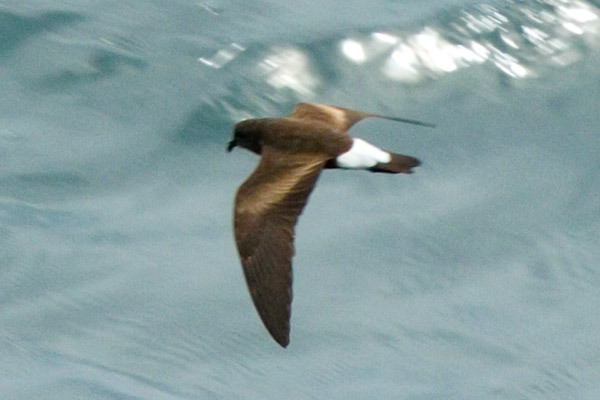 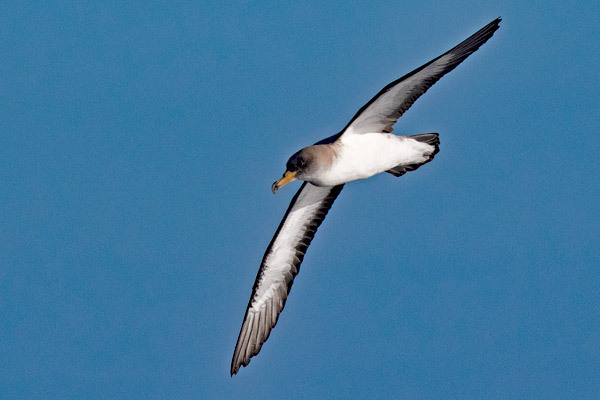 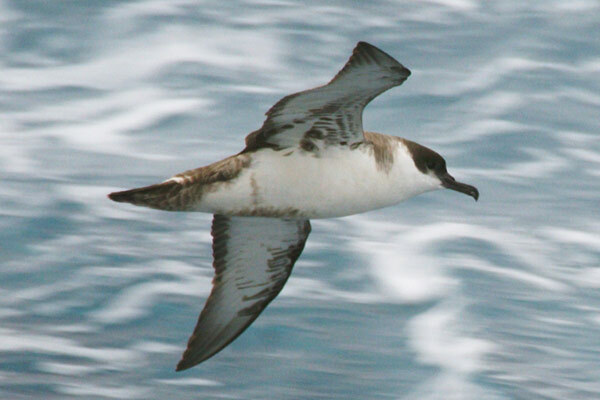 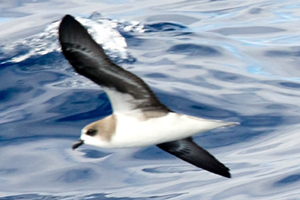 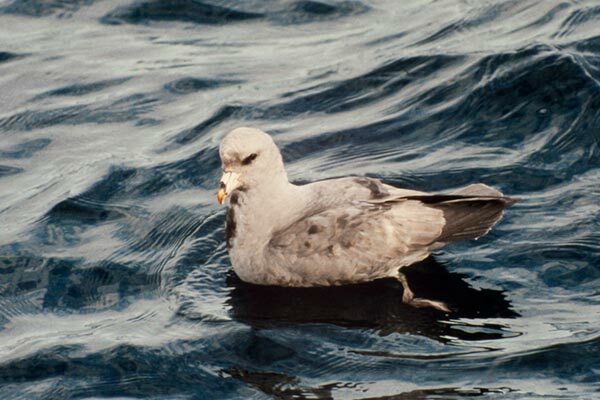 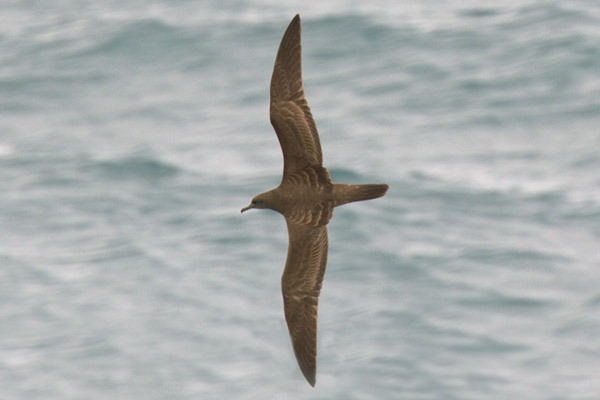 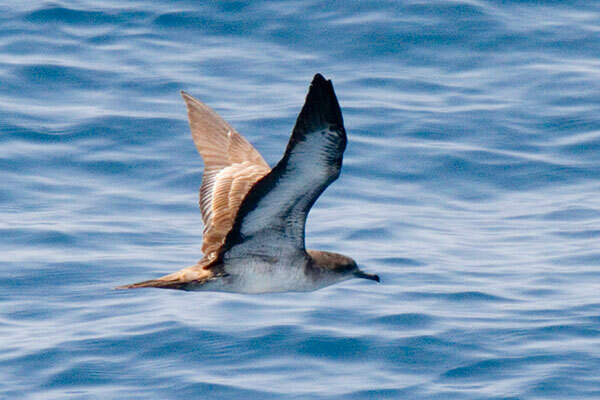 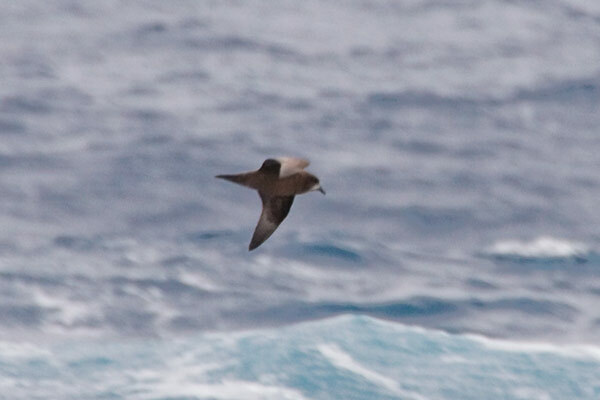 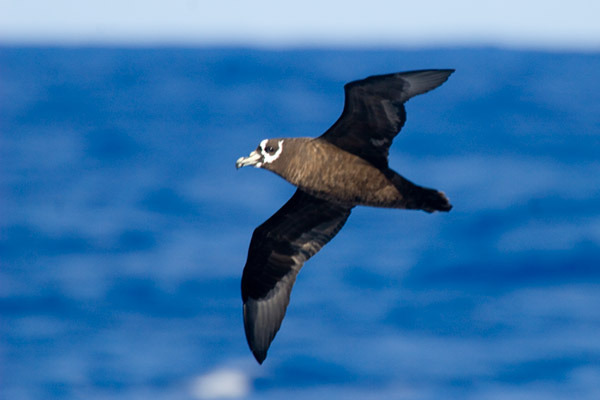 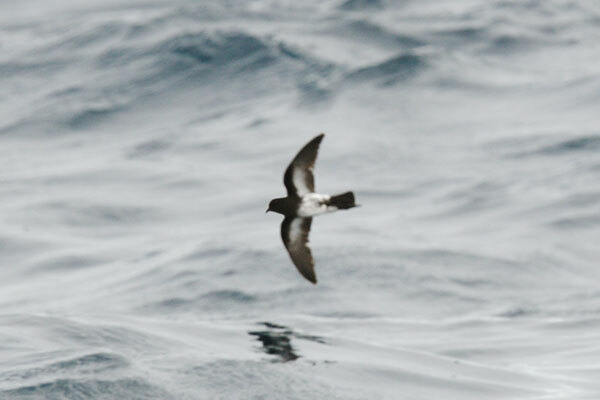 Other tubenoses, such as Shearwaters and Storm-petrels, are more obliging, as are Giant Petrels, unfortunately these last are anything but elegant.